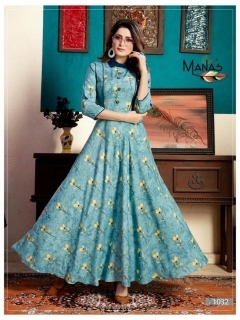 Kurtis are the most preferred & most popular attire in India. It is mostly worn by the Younger ladies than older. It is never out of the Fashion or trend. Kurits can be used as Daily, casual, Party, Occasional, Office wear. It is mostly worn by the college girls as it is never outdated. Parties are main events where you would like look stunning and gorgeous. Wholesale Party Wear Kurtis give exactly the same look and allure your look. So, party wear kurtis are the perfect choice for any parties or occasions. Kurtis provide the comfort and has the more durability referred to other costumes. So, these are most preferred. 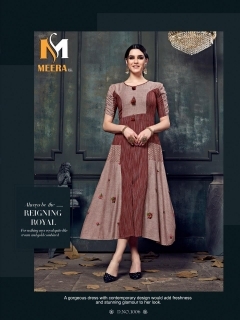 Party wear kurtis are available in different designs, layouts. 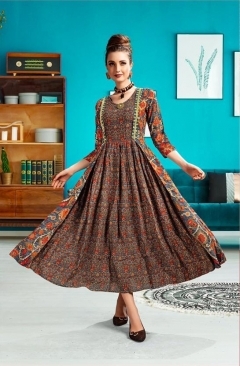 At Sanvari Fashion you can also get the designer party wear kurtis which are available at cheap price.Partis are the occasion where you would like to look chic & stunning. Party wear kurtis give the exact same look. You can become the center of attraction by wearing these wholesale party wear kurtis. Designer party wear kurtis are the on going trend as it is the major inspiration which is taken from the bollywood actress. Designer party wear kurtis are one's which surely will be loved by the younger generation as Wholesale sarees are common attires. At sanvari Fashion you can find the party wear kurtis of own choice from the broad range of designs, catalogs, layouts, patterns. Get the party wear kurtis at sanvari fashion and glam up your look. 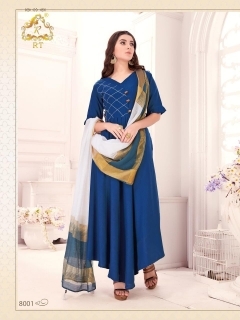 Sanvari fashion being the leading manufacturer and supplier of wholesale party wear kurtis offers some of the services to ensure that the customers are happy to shop with us. We have return policies to the customers who are in need. We also provide the delivery services to the major cities like, mumbai, bangalore, Lucknow, Kolkata, Delhi, and all parts of India. We also deliver all around the world. Fast delivery is also provide that is within the 24 hrs of the order placed in India. Why late? Visit Sanvari fashion and make the most of your party wear kurtis by shopping with us.